Soon you can add Roperville, a 37-acre village in Blanco County, to your list of Hill Country destinations. 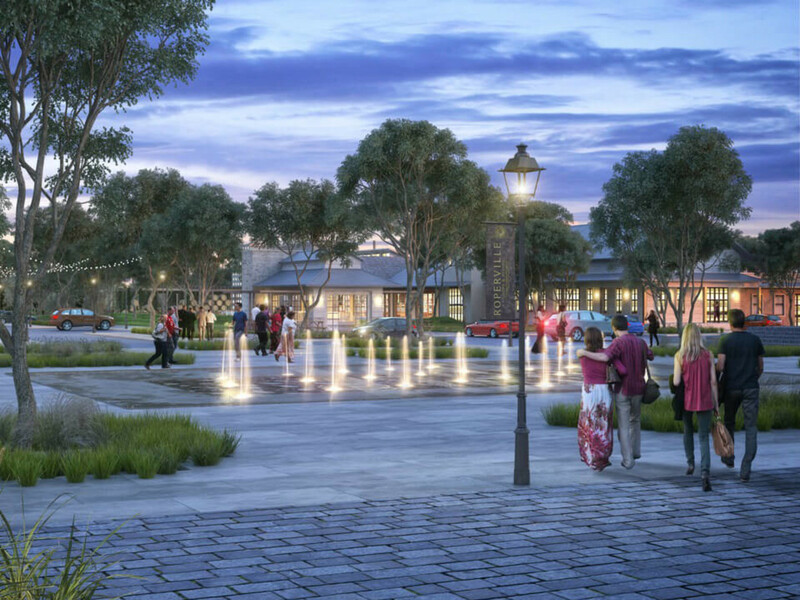 Phase one of the entertainment and shopping village, slated for completion in December 2017, will feature a Marriott hotel with more than 100 rooms, a park, an outdoor amphitheater, a wine-tasting room, a beer garden, various restaurants, a coffee shop, a farmers market, and boutiques. The quaint and sophisticated village will be situated at the entrance to luxury real estate development Rockin' J Ranch. Longtime Hill Country developer Colonel Lee Roper, founder of Rinco of Texas, Inc., is the visionary behind Roperville, Rockin' J Ranch, and Vaaler golf course. "We feel the village will be very accommodating to the families who visit for wine tastings, or the beer garden, or just to come out and play golf and have a wonderful day," Roper said. Roperville aims to offer the amenities of larger cities, nestled in the tranquility of the countryside. The Roperville site, just three miles south of Blanco, is equidistant (roughly 50 miles) to Austin and San Antonio. 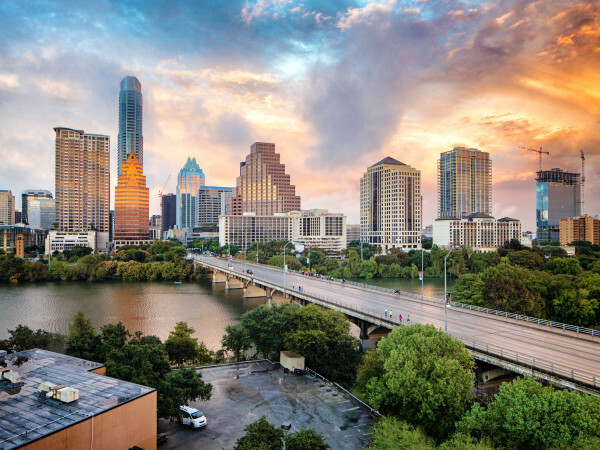 It's also less than 40 miles from several major Hill Country attractions like Fredericksburg's wine country, New Braunfels, and Dripping Springs. Roperville is poised to be an essential tourist stop on the Hill Country roadmap. Co-developers Rinco of Texas, Inc. and Campestres Resorts envision Roperville's walkable village streets and squares being transformed into spaces for seasonal events and exhibitions. "The idea is to have weddings and a lot of events in the hotel and in the community," said Alvaro González Guerra, partner and principal for North America at Gómez Vázquez International (GVI) Architects, the firm behind the project. The developers are dedicated to preserving the natural environment and maintaining its delicate balance. GVI Architects will construct Roperville's buildings with local limestone, wood, and metal roofs, resembling the region's historical architecture. "The design is reminiscent of early Texas-German style," Guerra said. "We will preserve the landscape and all the trees, while taking advantage of the views of the Hill Country. This is a beautiful land and atmosphere." Roperville is in discussions with Hill Country winemakers and brewers about potentially opening a winery and brewery in the village. A PR representative for the village said Gruene Hall, Texas' oldest continually operating dance hall, will serve as inspiration for the performances at the outdoor concert space. Similarly, Roperville will feature unique shops and local Hill Country designers akin to destinations like Fredericksburg. The master plan for Roperville calls for four phases of development, with the final stages including office space, banks, healthcare, and a supermarket — amenities that will particularly appeal to local residents. Rockin' J Ranch attracts young families and retired couples alike, and Roper anticipates the 100-home community adding another 100 houses over the next year. Roperville will surely add to its appeal.